At One Taekwondo Academy, our mission is to provide a professional learning and caring environment dedicated to excellence and to provide a uniquely rewarding martial arts training experience. In a peaceful Taekwondo community, students feel at home, families are supported and individuals are celebrated through cooperation. Our program promotes respect, self-discipline and confidence through a distinctive merge of traditional and modern training of the mind and body. 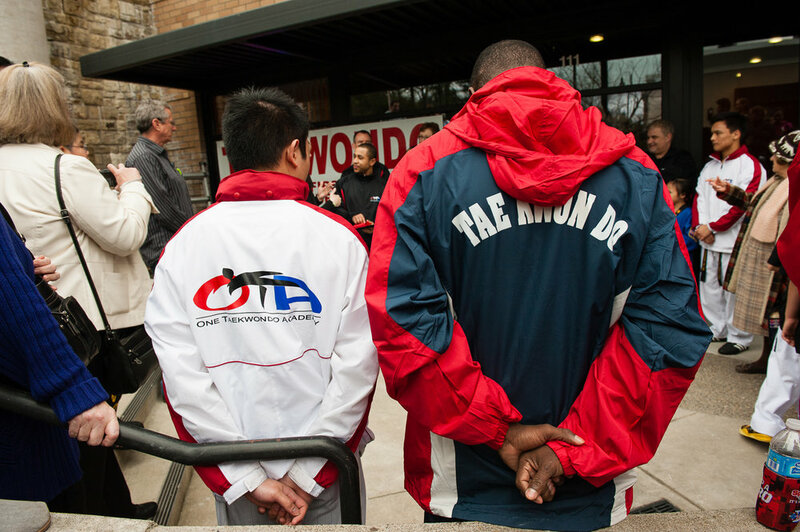 One Taekwondo Academy is a community of leaders and champions committed in improving individuals through the art of Taekwondo. Our vision is to enrich the world by inspiring the future leaders to be trustworthy and socially conscious through the development of life skills not driven by socio-economic status. Through an unparalleled blend of fitness, self - defense and self discipline, we offers a variety of programs to best benefit each student individually. As professional learning centers, we are not only interested in the sport of Taekwondo but each person as a whole. Ready to take the next step? You can make an investment that will pay off for the rest of your life!